On Saturday May 26th, the Memorial Day weekend, the Chicago House Music Festival 2018 took place at Millennium Park. 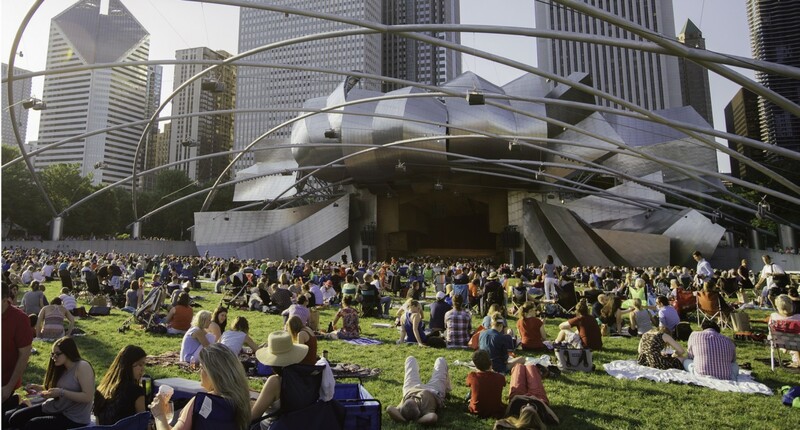 This 2018 edition’s line-up included the likes of Grammy award winner Louie Vega‘s band Elements of Life, Ron Trent, Paul Johnson, DJ Deeon, Celeste Alexander, DJ Sabine, Donna Edwards and more, performing on three stages, including the Jay Pritzker Pavilion. The Chicago Department of Cultural Affairs and Special Events also hosted other events and activities, like the Chicago House Music Conference on May 24th, house dance classes, and a dance demonstration at a Keith Haring exhibition. Check out the Louie Vega Elements of Life band live in concert featuring Honeycomb Music's own Josh Milan!